Creativity, innovation and flexibility were the words the judges used to highlight the achievements of West Australian Nationally Registered Training Organisation Scope Training in congratulating them on being 2015 Award Finalists. 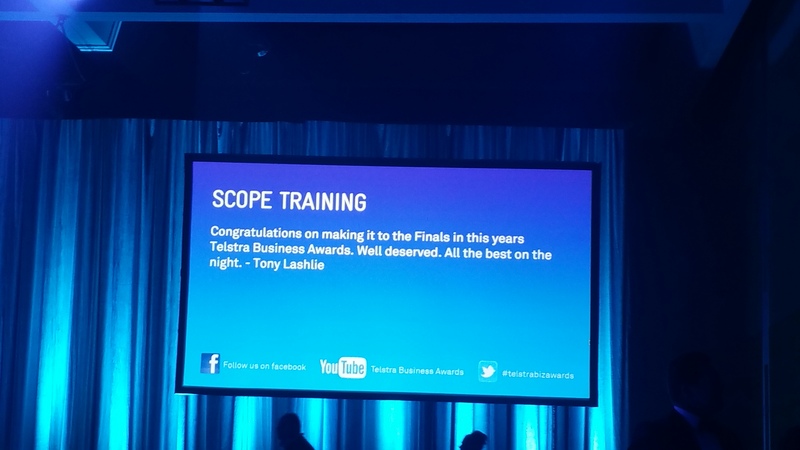 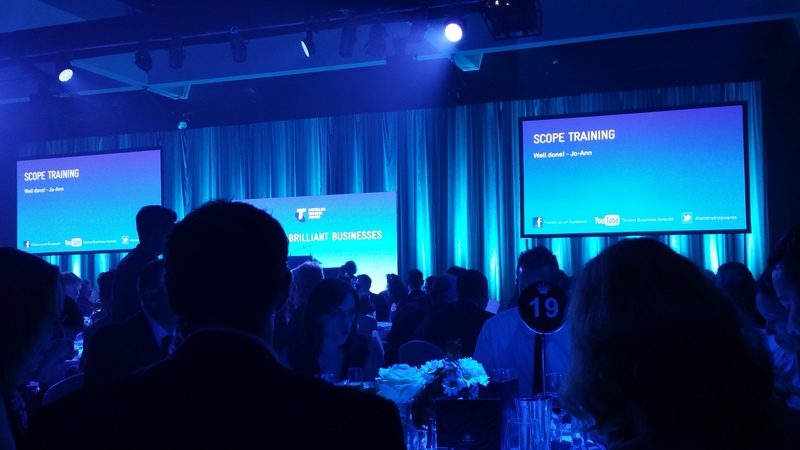 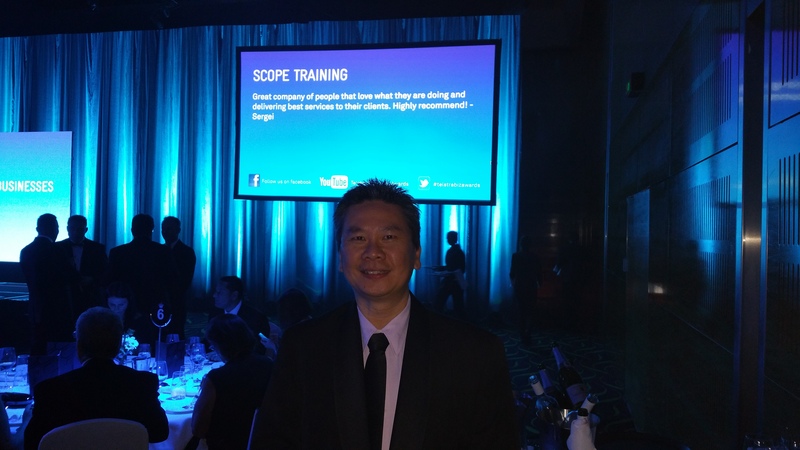 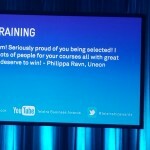 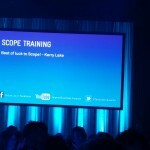 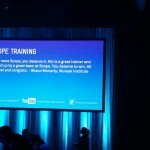 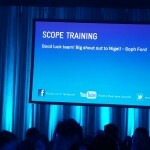 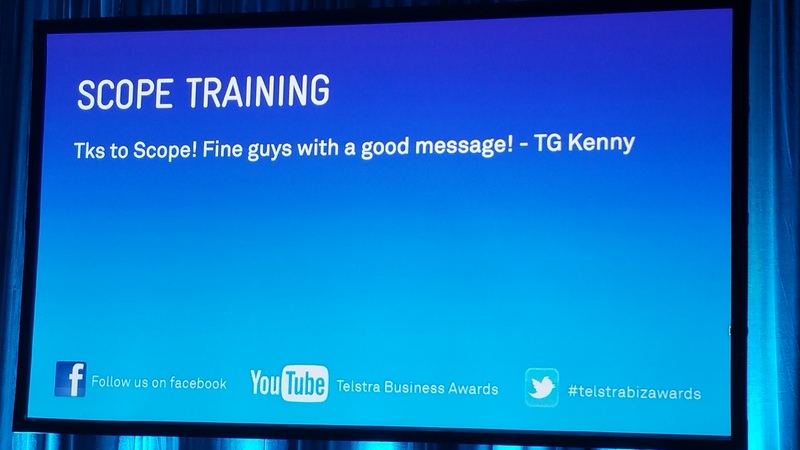 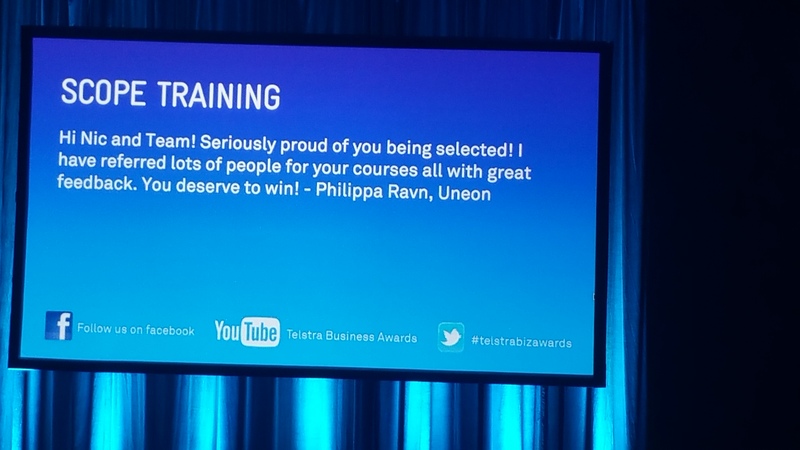 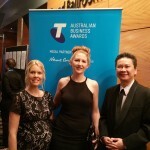 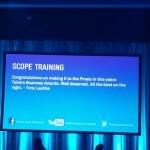 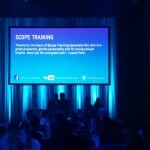 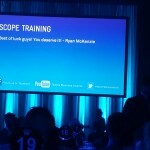 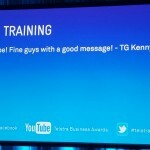 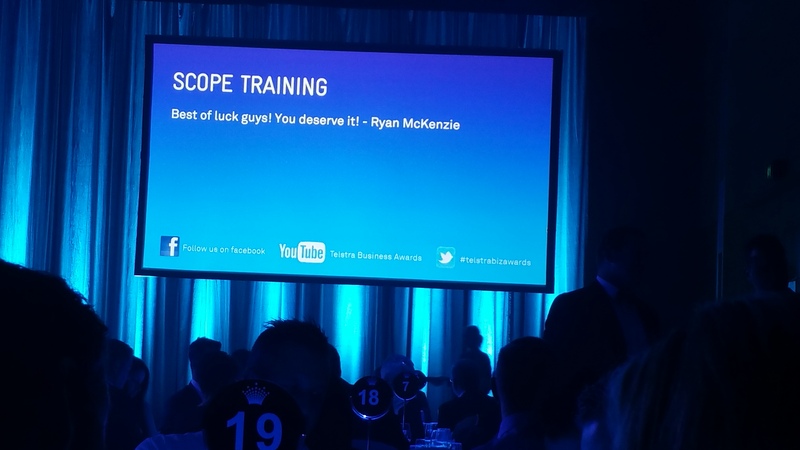 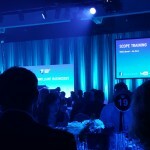 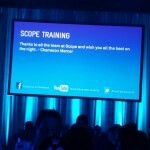 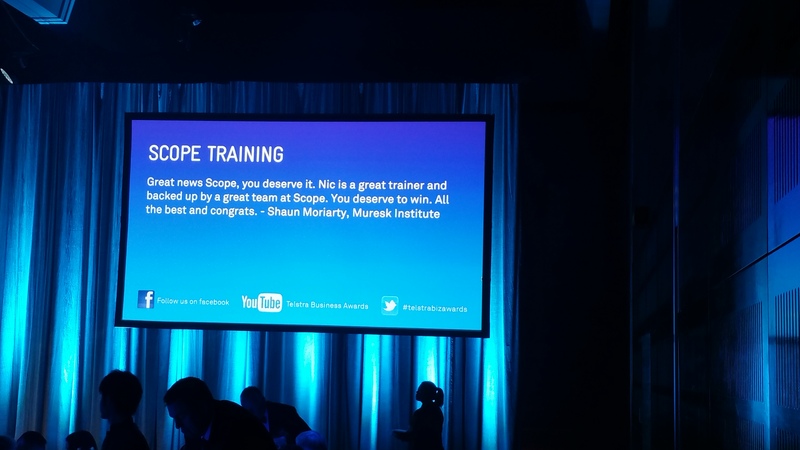 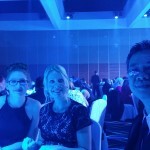 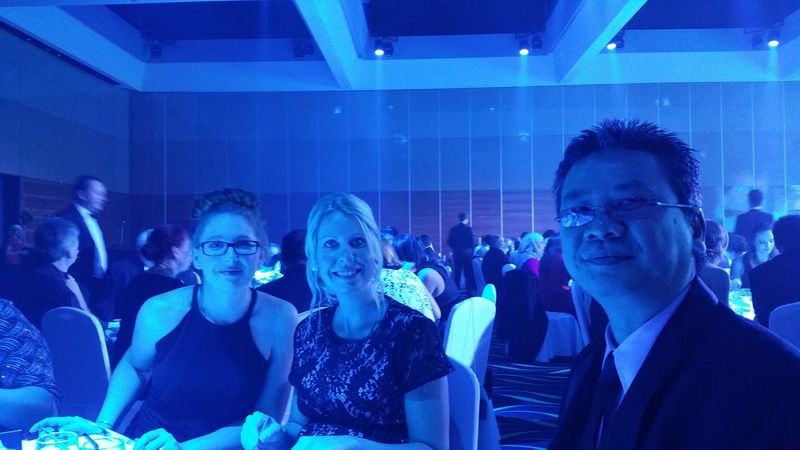 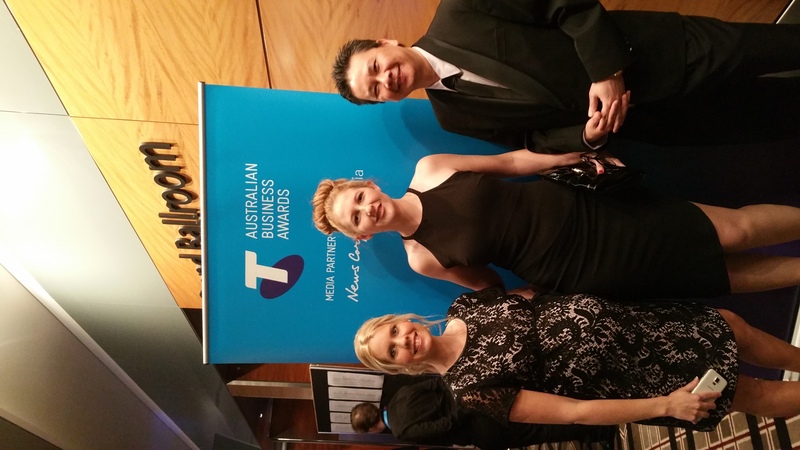 Once again after being nominated by a Corporate Client Scope Training was entered into the Telstra Business Awards. 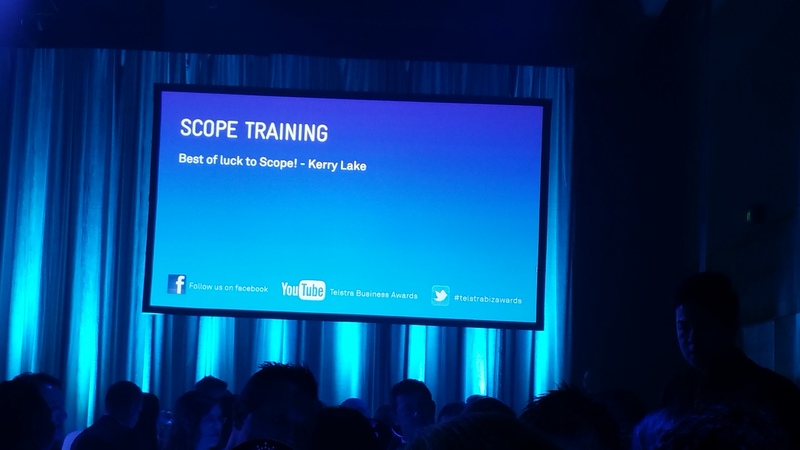 After reaching this point against very tough competition 2 years ago Scope Training was once again in the running for the prestigious awards. 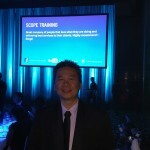 Jason Yap the General Manager took charge of the application stage and highlighted that it was a great journey into what the company has achieved over the past 5 years. 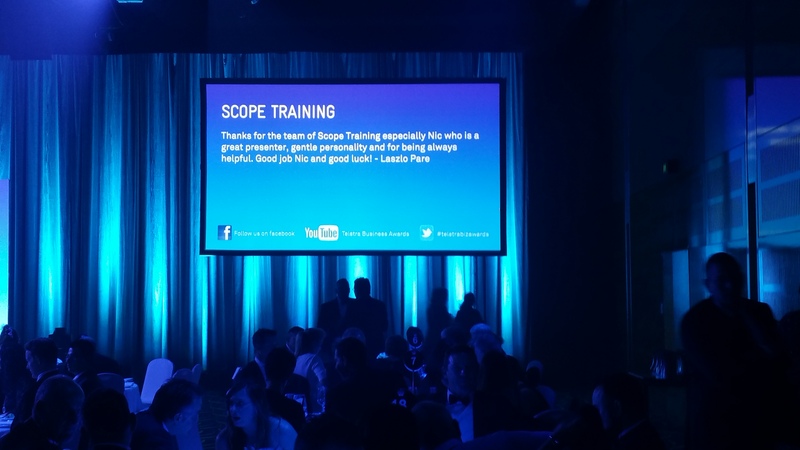 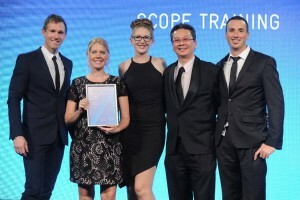 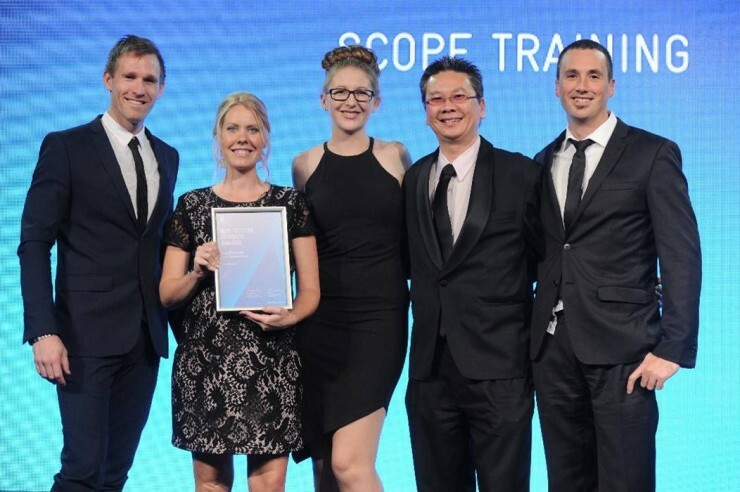 To their surprise Scope Training were contacted by Telstra and announced as shortlisted and after another site visit, Scope Training were announced as Finalists for the awards. 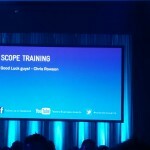 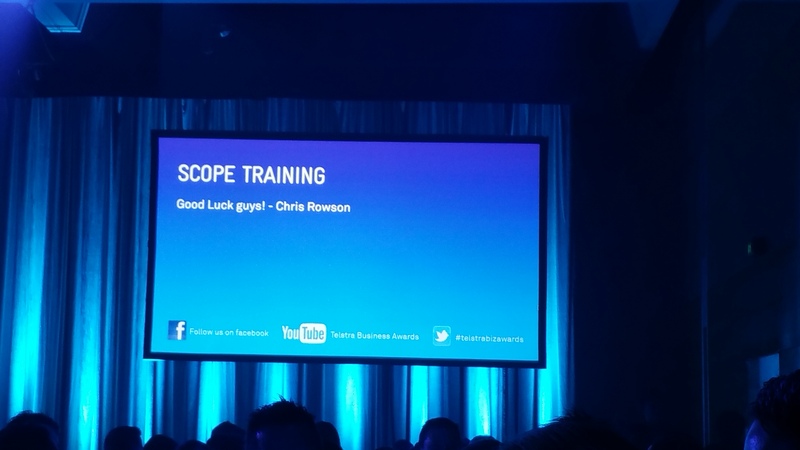 Nic Thomas a consultant at Scope Training commented that The awards night was the best part, apart from the great food at Crown, the atmosphere was excellent, great people and such an opportunity for these great businesses to be recognised. 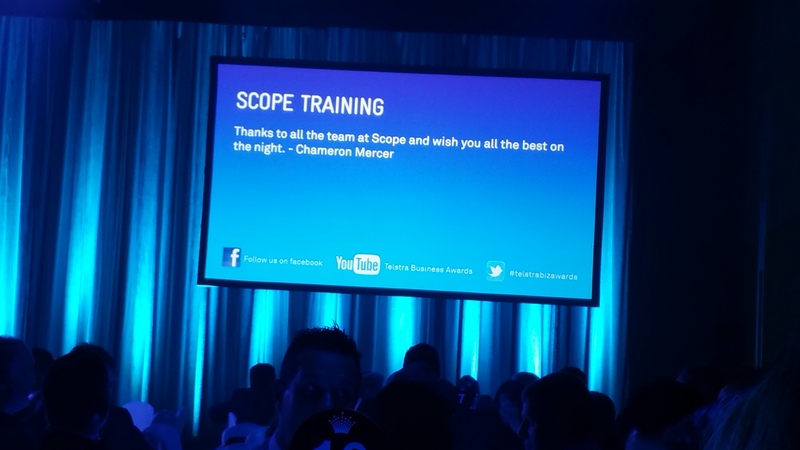 When asked whether Scope would be part of the awards in 2016 Jason said that “if nominated Scope would be proud to be part of the process, after all as the guest speaker Carolyn Creswell said she applied 36 times prior to wining”. 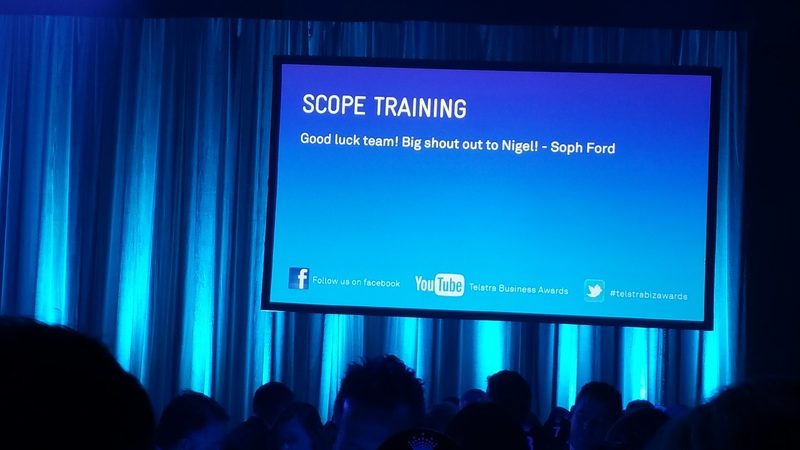 He also added that ” the awards are a great moment for us to reflect on our achievements but also an opportunity for us to thank our clients as its due to them that we are here”.